You Can Speak Up for a Child Who’s Been Abused or Neglected. Imagine the experience of children who are removed from their home, their family, their pets, and everything they know and care about. They find themselves in a world filled with social workers, lawyers, judges and courtrooms where life-altering decisions are made on their behalf. 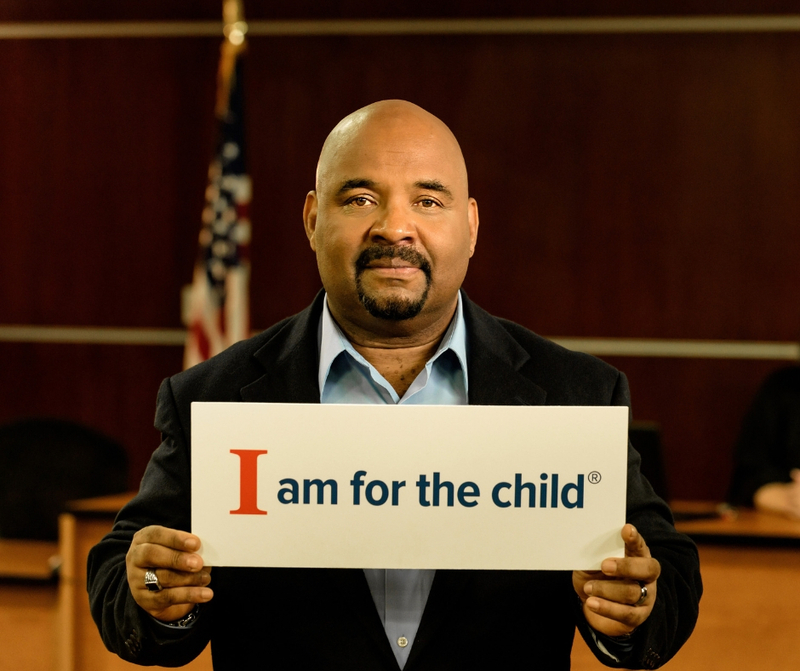 Court Appointed Special Advocates (CASA) are citizen volunteers who serve as Guardians ad Litem (GAL) for abused and neglected children in the Lucas County Juvenile Court system. CASA/GAL advocates are trained by the Juvenile Court to investigate a child victim’s social and emotional background and current circumstances and make recommendations to the court regarding what is best for that child. The CASA/GAL then monitors the child’s progress ensuring that the child’s voice, needs, and wishes are heard by the Court and that the child’s right to a safe, permanent home is acted on in a sensitive and expedient manner. CASA volunteers are adults (age 21 or older) who come from every walk of life and share a commitment to improving children’s lives, a willingness to learn, and an open mind towards life experiences different from their own. No special education, experience, or background is needed because we will train you. I am ready to volunteer. If you do not receive a confirmation email within 2 business days of submitting your application, please call 419-213-6753. Once we receive your application, complete your background check*, and check your references, we will call you to schedule an interview. *Lucas County CASA actively seeks diverse volunteers from all walks of life. A criminal history may or may not prevent an applicant from being accepted. Acceptance as a CASA/GAL volunteer is determined on a case by case basis. After you have interviewed and been accepted you will attend the next CASA Pre-Service Volunteer Training that works best with your schedule. We have two different types of trainings. Flex training is half online and half in class training in the evenings. Traditional training is all in class and includes a few Friday and Saturday sessions as well as evenings. We recommend submitting your application as early as possible because processing the application typically takes several weeks. Contact us at 419-213-6753 or via email at casainfo@co.lucas.oh.us. 1. Please consider a donation or forward our website information to someone you think might be interested. 2. Please ask us to speak at an upcoming meeting or church event.